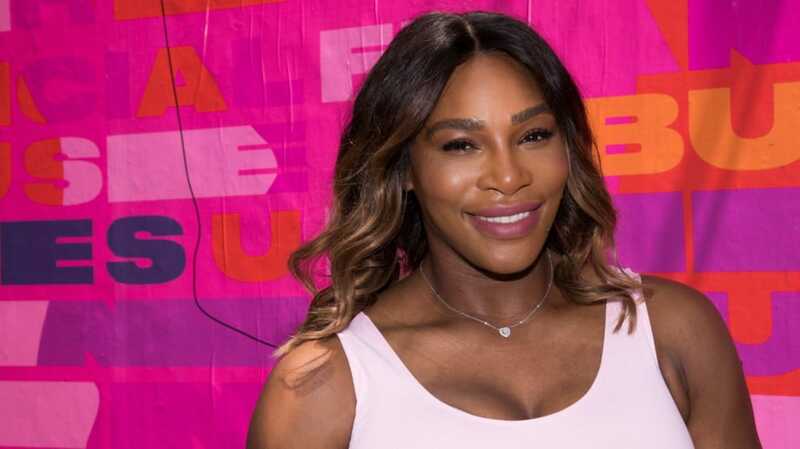 Serena Williams talks gun violence and female empowerment during a personal sit down chat with child activist Naomi Wadler, who hosts the new Ellen DeGeneres-backed digital series, DiversiTea. As the first guest of the six-episode series, Williams tells the 12-year-old interviewer that gun violence strikes a personal chord with her. “I was affected personally by gun violence, my sister, unfortunately, passed from that,” Williams tells Wadler in the clip, according to PEOPLE Magazine. DiversiTea gives Wadler the opportunity to interview people who have made an impact on the world. The purpose of the conversations is to highlight how these game-changers are using their platforms to effectuate change in the world. PEOPLE had the exclusive clip from the first episode with Williams, which will run on Ellentube Friday. Yetunde Price, Williams’ oldest sister, was gunned down on Sept. 14, 2003, while she was the passenger in a car driven by her partner, Rolland Wormley. Although the tragedy was personal for Williams, she told Wadler that gun violence is not new although it appears to be happening with greater frequency these days. Wadler came to public prominence in 2018 during the March for Our Lives rally in Washington, D.C., in which the pre-teen gave an inspiring speech that paid homage to African-American female victims of gun violence. Wadler told the crowd that Black women are disproportionately impacted by gun violence and that it is an issue deserving attention. Williams told Wadler that the conversation regarding gun violence was a difficult one but also important to keep on the table. You can catch episodes of DiversiTea every Friday on ellentube.com and on DeGeneres’ YouTube channel. Here is the video of Naomi Wadler’s inspiring speech at The March For Our Lives rally in Washington D.C.